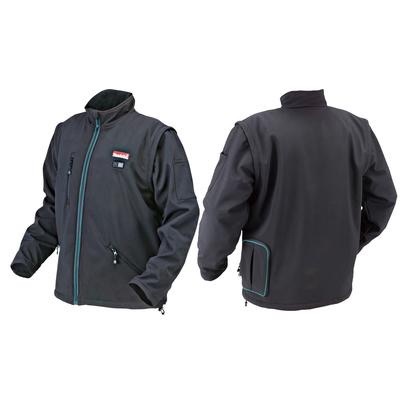 Found at Home Depot, this Makita jacket uses the same rechargeable battery as your tools and sells for just over $200. 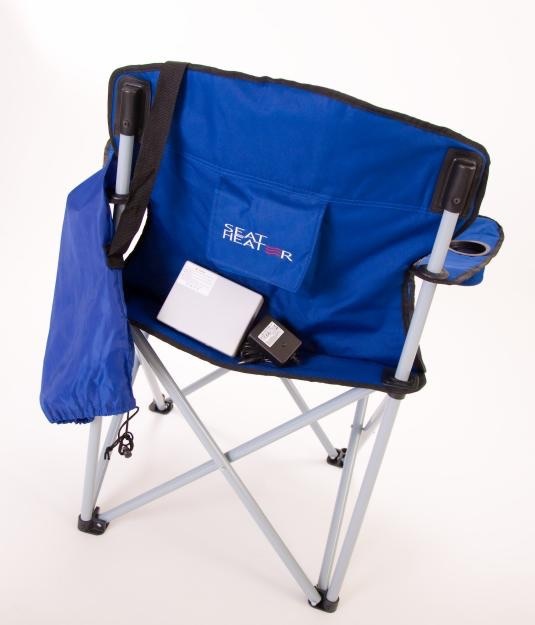 A great addition for winter campers and pair it with the heated rechargeable camp chair you are set for those cold nights. ← Campfire Roasting Tools, Something for Everyone!